Theme: One room | Submission Hour for the JAM ends in: Uh oh! | Judging ends in: GO! GO! GO! Theme: One room | Judging ends in: GO! GO! GO! this time we tried to learn new things. 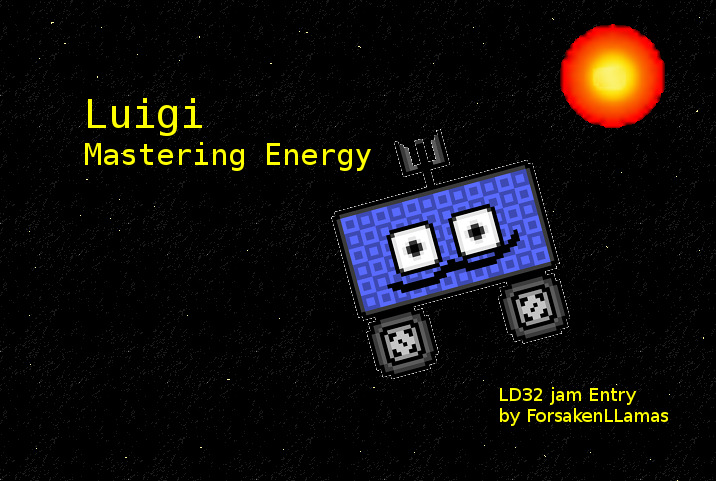 We made up a tiny little game called "Luigi - Mastering Energy". You are Luigi and your task is to reach the next dimension trough an gate. 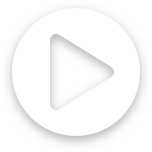 Therefore you have to use your "unconventional weapon" ENERGY to activate elements in the right order. You have an battery pack attached, which has a certain amount of energy to activate elements. This energy also represents you health, so be careful. On you way trough the dimension your environment changes. Everything speeds up and costs more energy. So don't get destroyed too often and try to reach an high level. HINT: If you're LOW on energy you can use the generator ( at the bottom left of the screen) to charge. Have Fun and see you on next LD in august! Interesting game, it was a fun concept. I'd love to see it expanded with more levels. Good concept. More levels would add a lot of fun. I found the bg music a little bit repetitive. Interesting concet, took me a while to understand what I was supposed to do. I think the mechanic has a lot of potential though and it has been realized very well with the visuals. Was a little like donkey kong. Interesting, but I felt that things weren't well explained. I didn't immediately realize that I first had to "unlock" the elements and then charge objects which looked different from the lock.